As some of you will know I’m going away for a week to Cornwall on a glamping trip. I thought that I would come up with a packing list so that it could help any of you if you ever go glamping. I’m going to be splitting this up into three different posts based on lifestyle (travel essentials etc..), beauty & fashion. This first blog post is all about lifestyle products that you would take such as a diary or book. I’m just going to be listing these because it’s much easier than going into too much detail. Also because I have lots to do before I go away on Saturday. We are travelling down by car so these are the items I’m most likely going to take with me to get me through the four hour long journey. 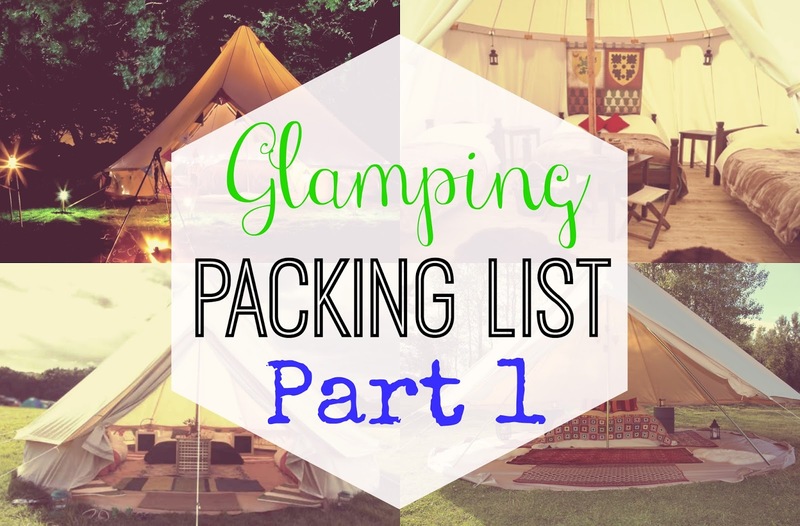 "Wishlist | Mid-Week #11 Asda Homewear"
"Glamping Packing List Part 2"